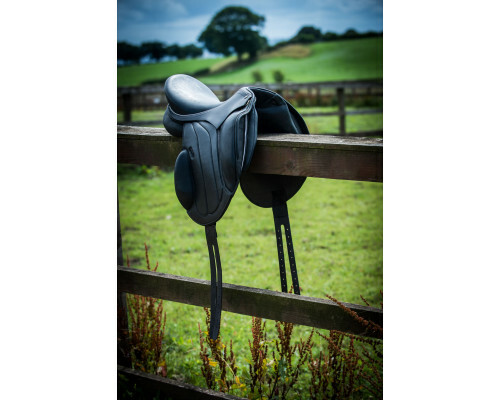 Aiver Performance Monoflap saddles aremade from English leather. Our leather feels smooth and soft and it allows for a better grip, and therefore gives the rider a sensation of safety. Today´s breeding produces horses with increasingly powerful gaits, so it is mandatory that a rider feel safe in the saddle. Perfromance saddles are interchangeable either by a saddle fitter or end user, the tree itself is a polymer compound produced by Lariot, this carries a 5 year warrantee.When the horse turns or bends his body the tree encourage the horse to use their back because of ability to flex and adjust to the horse´s movement. 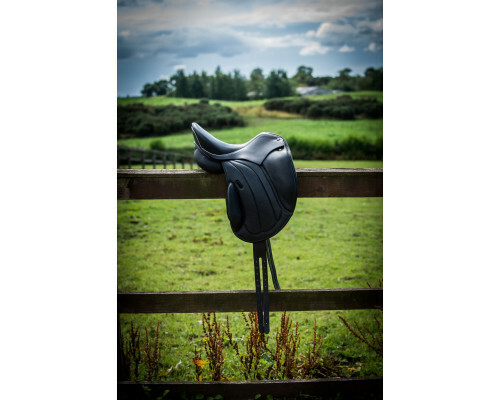 This saddle tree provides ultimate comfort for the horse and rider! One of the unique features of the Aiver Performance is our anatomically shaped saddle gullet. Our gullet maximise the shoulder freedom. Our bended gullet doesn’t pinch or limit the movement like some traditional V-shaped gullets might do. Our gullets comes in three different sizes; narrow-medium / medium-wide/ wide-xwide. We can also adjust the width of the gullet by the measure of your horse! When it comes to changing a gullet our “mechanism” is very easy and fast. It really takes only 5min for changing. 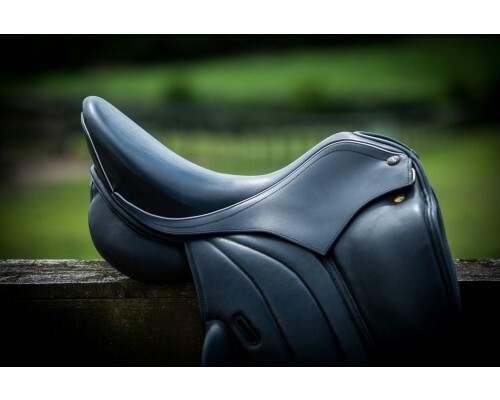 Aiver Performance is truly perfect saddle for riders who are looking for new innovative solutions to improve there riding and don’t want to commute with a quality. We offer 5 years warranty for saddle tree apart from any accident! Manufacture time about 6-8 weeks. I was looking for an adjustable saddle for my rising 4yr old warmblood that I was preparing to back who has an impressive front with a big shoulder and is fairly close coupled. I wanted leather, comfort (for me as well as him), stylish and adjustability as being young he was going to change shape as he grew and muscled. The market seemed very limited. Then one evening I stumbled across a post on FB asking for saddle recommendations for a horse that sounded as though it could be mine. I scrolled through the responses and came across one for Aiver Sport. 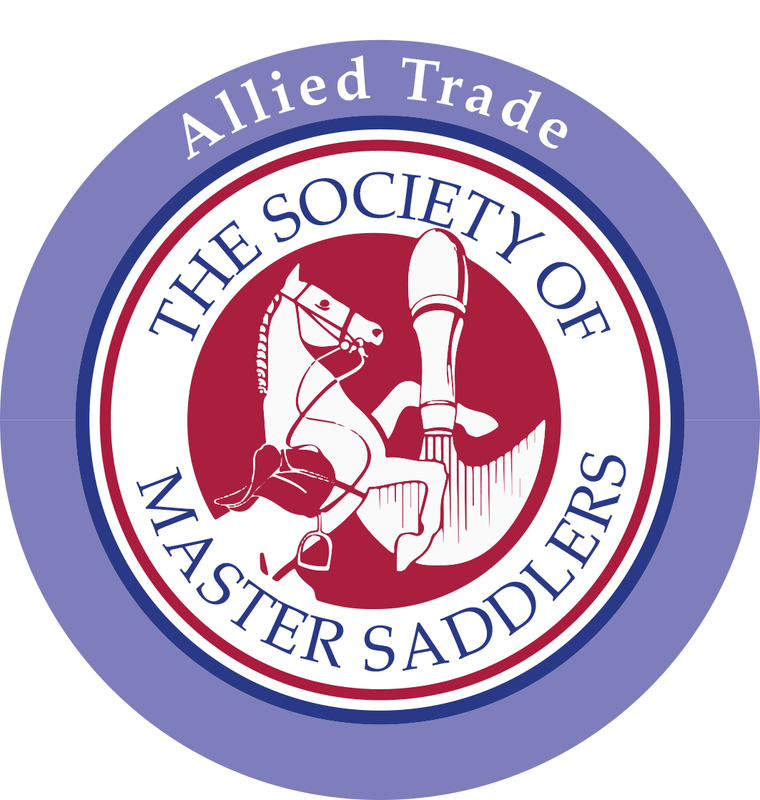 Having never heard of them a quick google lead me to the website and their saddles. Liking the look, and especially the innovative cutback gullet design of the Performance model I contacted Outi who was unbelievably helpful. Many many exchanges of messages later I booked an appointment. After the saddle was fitted to my youngster, it as then tried on my older horse (and fit!) so that I could sit in it. There was absolutely no hard sell whatsoever and I strongly believe Outi would have left my yard that day without even so much as just asking if I was considering it. Needless to say I grabbed that saddle from her that day and have not looked back since. I started to ride my older horse in it regularly to get used to the feel of it and decided to have one of my lessons with Hayley Watson-Greaves using it but without telling her I had changed saddles. At the end of the session she could not believe the difference in his way of going, his attitude to work and his willingness (he can be a bit of an idiot tbh) and wanted to know what the heck I had been doing to make such a difference to the way he was going! The difference in the youngster's stride length when lunging was significant and very noticable. 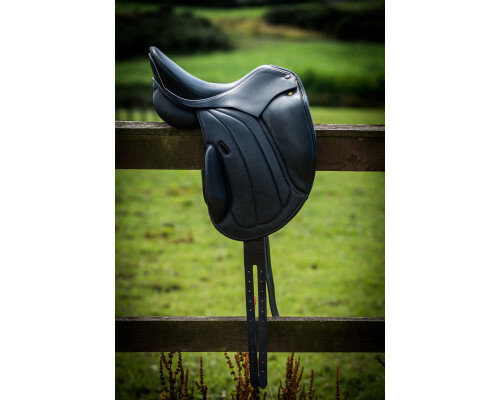 The Aiver Sport saddle has now been nicknamed "The Magic Saddle". I love it, I like the look of it, the feel of it, the ride in it, how it makes me feel totally secure, how light it is, everything about it and it would seem that my horses love it too. My older horse has changed the whole way he moves and my youngster no longer swings from side to side in avoidance when it comes to putting a saddle on and I believe this is largely due to the fact that the cutback shape of the metal gullet no longer hinders or is felt through is rather large shoulder (he was started in another well known adjustable saddle which uses the traditional V shape gullet, albeit that he was really only ever lunged in this and sat on maybe 2 or 3 times). 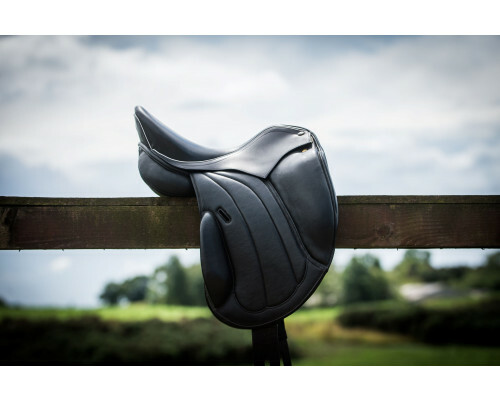 I am really pleased with this saddle and would not hesitate in recommending to anyone that they speak with Aiver Sport, discuss their needs, book a fitting and try it for themselves. I do not think you will be disappointed.